Losing My Virginity is Richard Branson’s autobiography. It depicts Branson’s life in chronological order, starting with his school years and Student magazine days. It continues with Virgin Mail Order business, setting up Virgin Record Shops and a recording studio, and eventually signing up artists to create a record label. 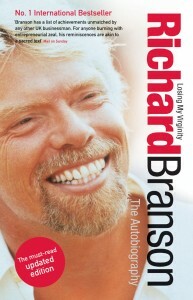 Later parts of the book focus on his airline business and the competition between British Airways and Virgin Atlantic. 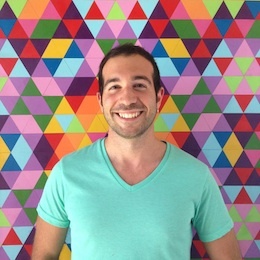 You need an audience first before starting a business. Branson uses Student magazine to start his mail order business. He uses his personal fame and media attention to strengthen the Virgin brand. It’s important to focus on creating an experience and understanding what the customer wants. “Bands had to check in at an appointed time, bring all their own equipment and set it up… Since the studios were so overbooked, bands would often have to record straight after breakfast. The idea of The Rolling Stones having to record ‘Brown Sugar’ straight after finishing their bowls of cornflakes struck me as ridiculous.” When setting up a recording studio, he “imagined that the best environment for making records would be a big, comfortable house in the country”. You need to draw a line on sand. Branson says “Our shops flatly refused to sell the mass-market teeny-bopper records” and thinks that a record shop needs to be an arbiter of taste. He moves up in the food chain from businesses with low margins to high margin businesses and each of his businesses support each other. He starts with a student magazine, creates a mail order business, opens a records shop, sets up a recording studio and finally starts signing up artists and becomes a record label. Overall, it’s a very good read, definitely recommended if you’re looking for motivation.